It’s no surprise that the United Kingdom (UK) produces some of the best reggae music. After all, Jamaica was a British colony prior to the island’s independence in 1962 and since then, many Caribbean people have migrated back to England as well. With the large Caribbean population, it was inevitable for reggae to be reborn in the UK. If you’ve ever been England, you’ll discover that reggae is extremely popular. Birmingham, England, in particular, has produced some of reggae’s greatest bands including Steel Pulse, UB40 and now … XOVA. This multicultural, Birmingham sextet mixes a variety of musical genres including funk, rock, pop and jazz with a strong reggae backbone. Their groovy melodies, smooth vocals and heavy rhythms support the bright brass section that colors each song with character. XOVA’s veteran band members are no strangers to the music scene with some playing for Pato Banton, Michael Jackson, Sting and Beres Hammond (just to name a few). Their music videos for “9 Lives”, “Just Wanna Be Famous” and “Knife Crime City” have helped earn them over 44,000 views on their YouTube channel (and they’re just getting started). 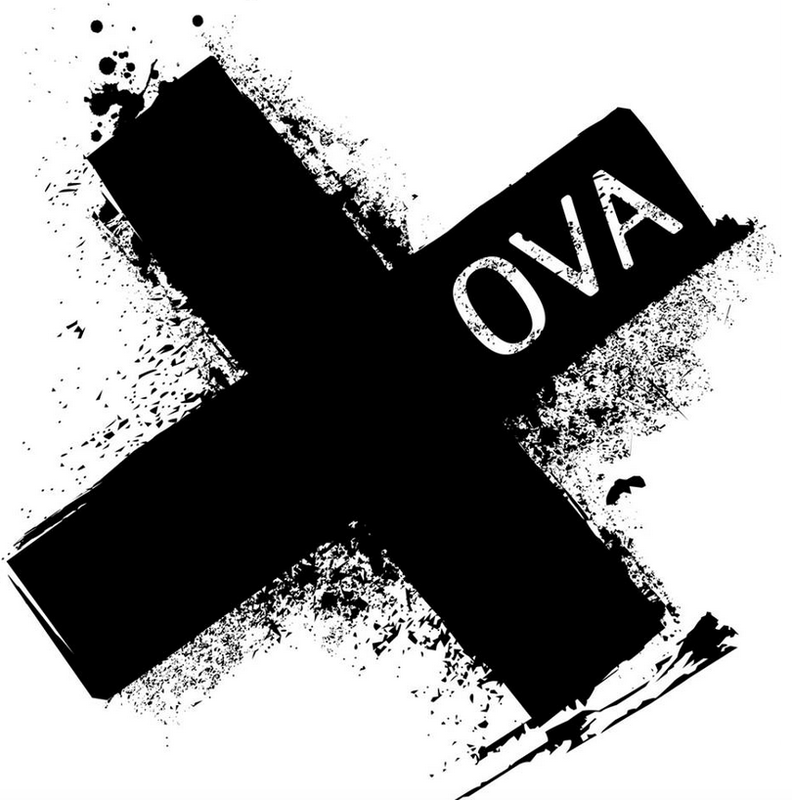 Recently, we chatted with XOVA about their story, sound, upcoming album and much more. Golden Chyld “Rise Up” now available on iTunes. 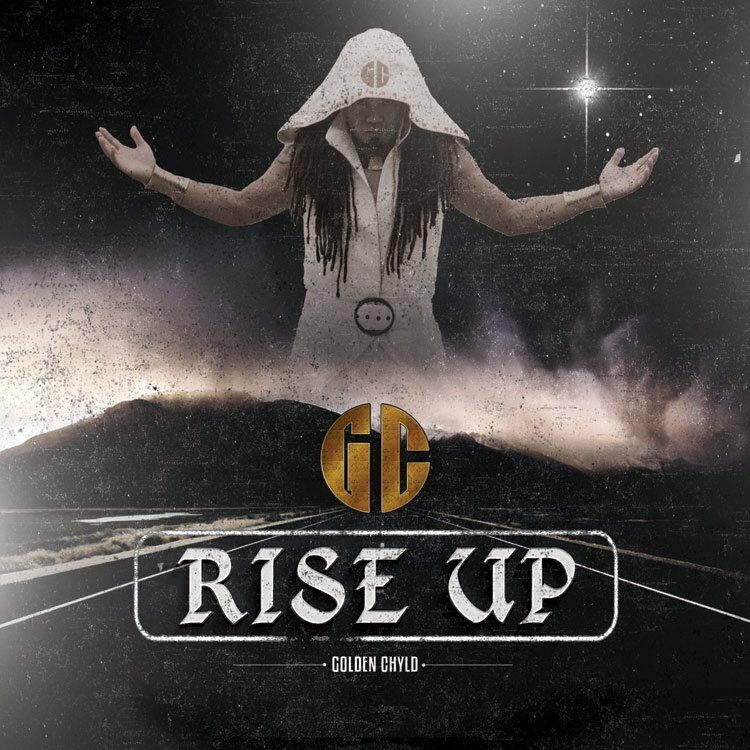 After the success with his previous single, “Joanna Wine”, Canadian-born reggae artist, Golden Chyld, returns with his follow up single “Rise Up”. 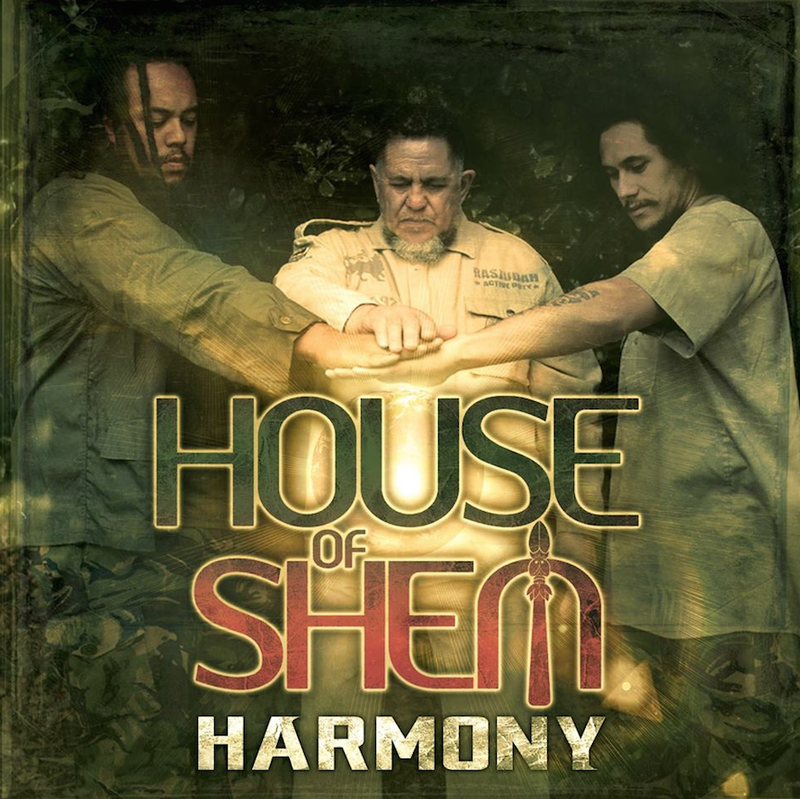 This up-tempo, drum-driven reggae anthem flows with conscious lyrics that urges social action. “The single ‘Rise Up’ was one of the core messages I wanted to convey to people for 2014. Irrespective of what you’re going through, rising against all odds and doing your part to make society a better place is always one of the most lasting impacts you can make. That’s what I want to do with my music: leave a lasting impact on fans and society,” Golden Chyld tells us. “Rise Up” is now available on iTunes. You can follow Golden Chyld on Facebook, Twitter and YouTube. What do you think of “Rise Up”? Comment below!